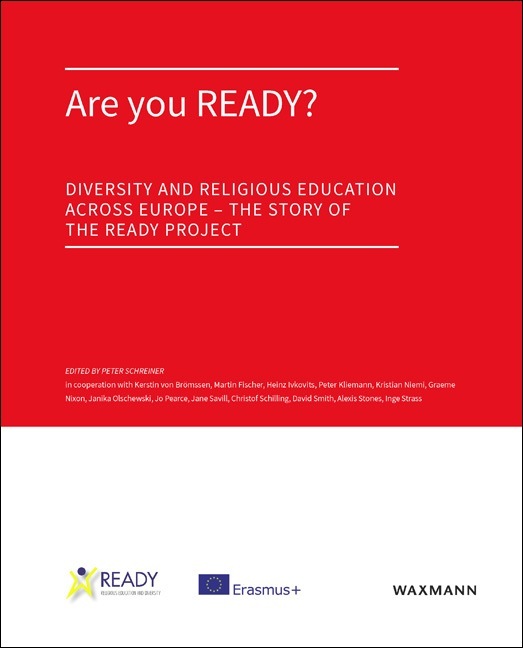 The book contains contributions from READY, a European project on teacher training in Religious Education. 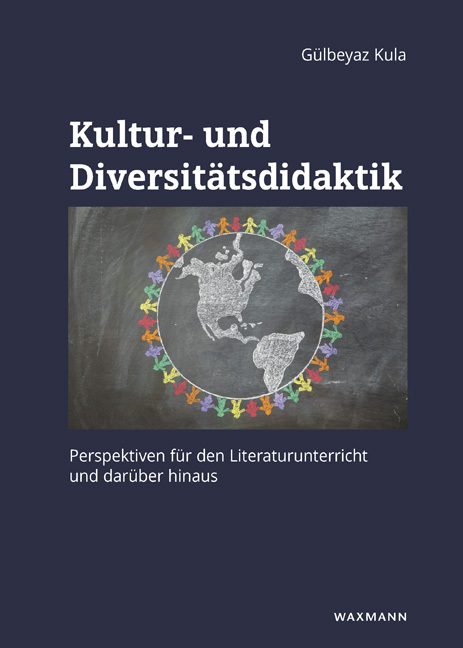 Experts and student teachers worked together on issues of diversity in classrooms of different European countries. 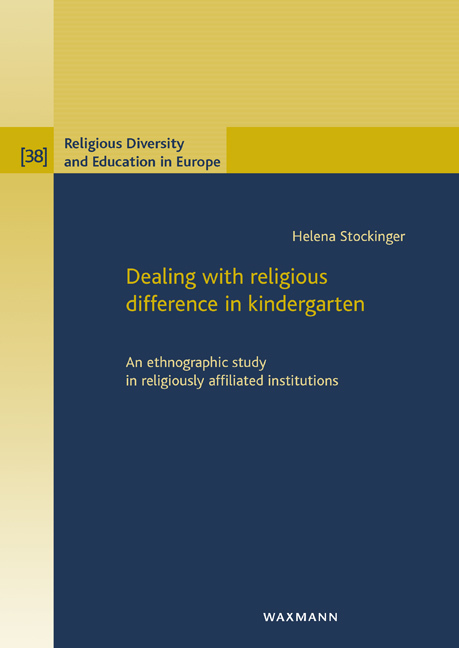 Outcomes of the project include guidelines for study visits and online communication, case studies on Religious Education in the participating countries, contributions from national and international multiplier events and academic insights into the project. Statements and voices of student teachers enrich the publication. Dr Peter Schreiner is director of the Comenius-Institut, a Protestant Centre for Research and Development in Education in Münster/Germany. 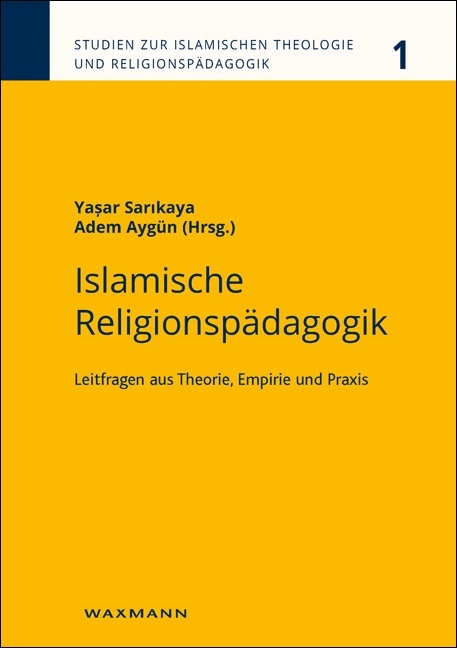 He edited the book on behalf of the READY Consortium. 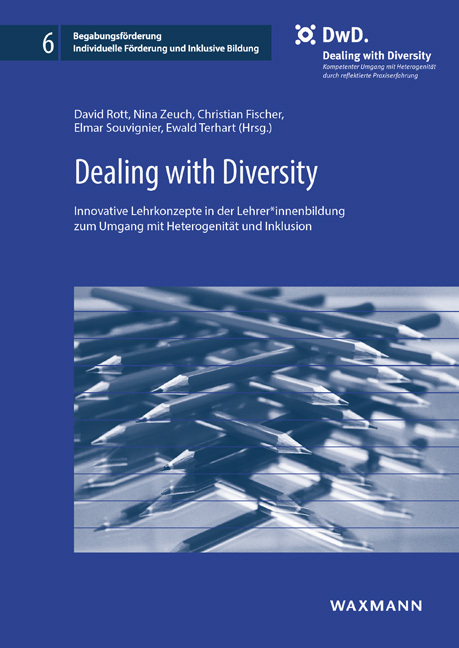 Kerstin von Brömssen, Martin Fischer, Heinz Ivkovits, Peter Kliemann, Heid Leganger-Krogstad, Siebren Miedema, Kristian Niemi, Graeme Nixon, Janika Olschewski, Farid Panjwani, Jo Pearce, Jane Savill, Christof Schilling, Peter Schreiner, David Smith, Alexis Stones.